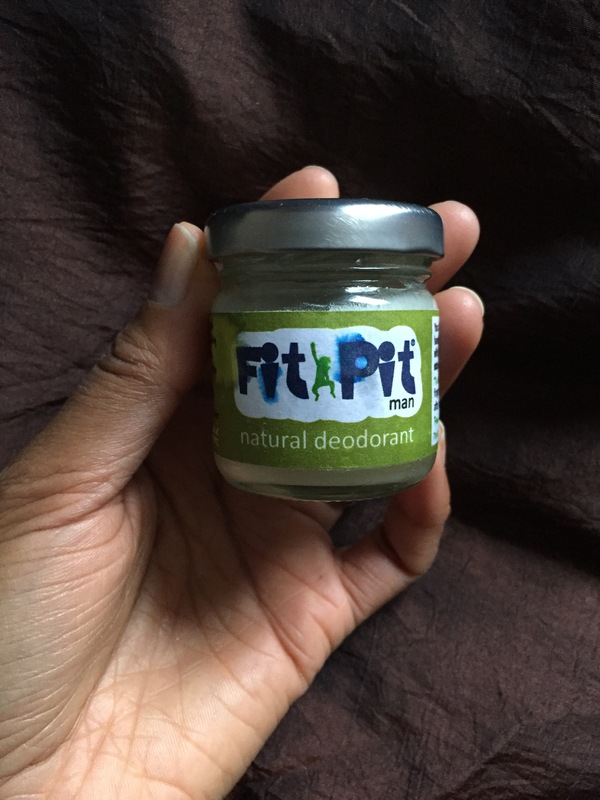 This test took over a year, was sometimes uncomfortable and a little embarrassing – thank you to the boy for only giggling at me when I stank to the high heavens – but I believe I have found the best natural deodorant for me. 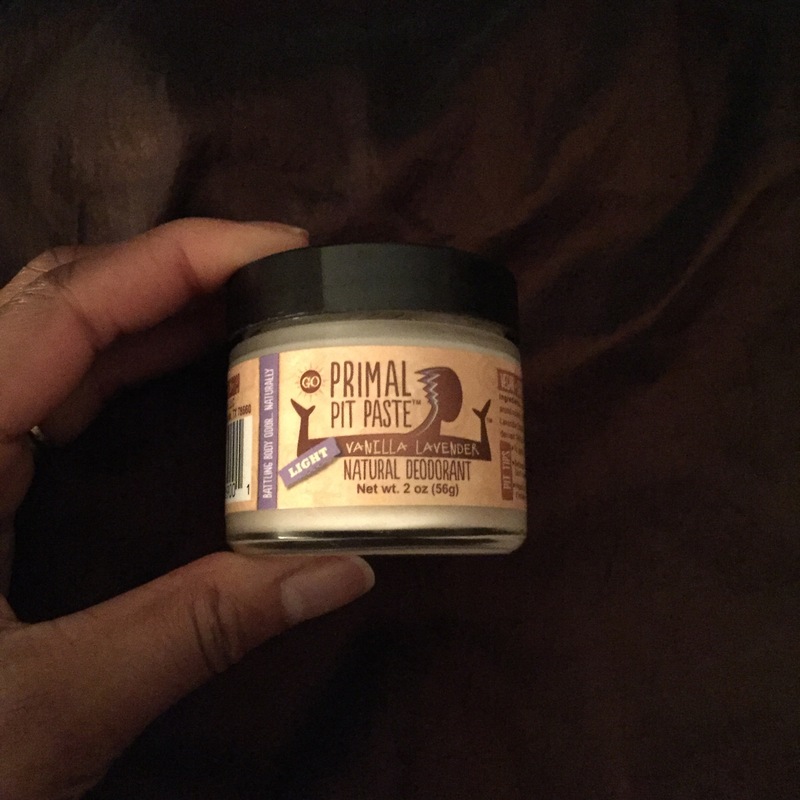 My sister and I tested a range of products in the quest to detoxify. Ok so this may be a little unfair because I never actually tried it, it wasn’t natural enough for me, so my sister did and when I asked her how it was she shook her head sadly. And that was the end. Just to make sure, I tried one more. I found Fit Pit at the Just V Show in London and tried a small £3 pot. It lasted just over 1 and a half months – sometimes used twice a day. I’m happy with it, it works, but I didn’t love it as much as the Pit Paste which was a bit more solid. I noticed that I sweated a little more and might not make it to the end of the day without smelling a little sour. At stressful or busy times I would need a top up. I didn’t like the texture so much – a little grainy. No burn or discomfort. The fragrance is pleasant but not wonderful. It’s a little greasy and marked delicate clothing so beware of the silks. 4/5 Back on the Primal. If I’m going out after work, I will top up with a spritz of Weleda. Wild Rose £7.95 for 30ml is my favourite. Going natural isn’t easy – in some working environments it can be a sackable offense to have natural body odour. At first I was so paranoid and kept a can of poison spray deodorant with me at all times. 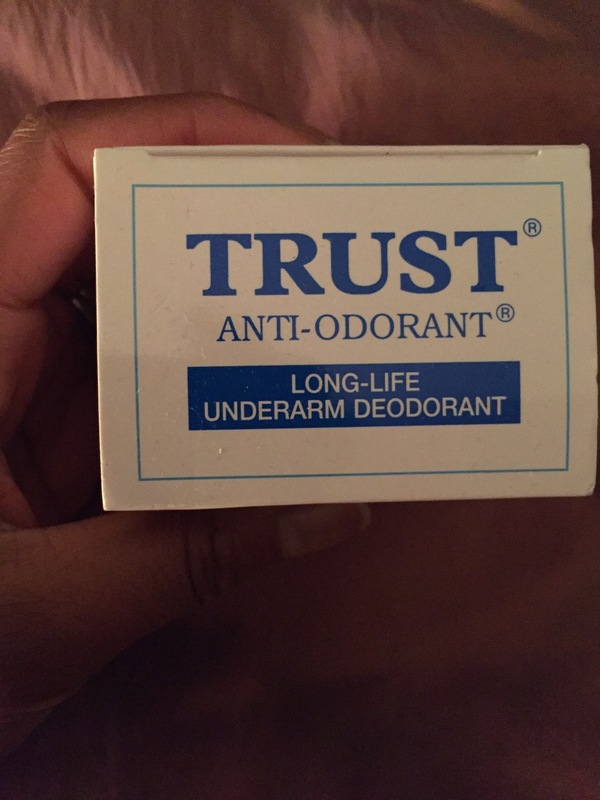 Now, if I forget to put deodorant in the morning – no one will know!! 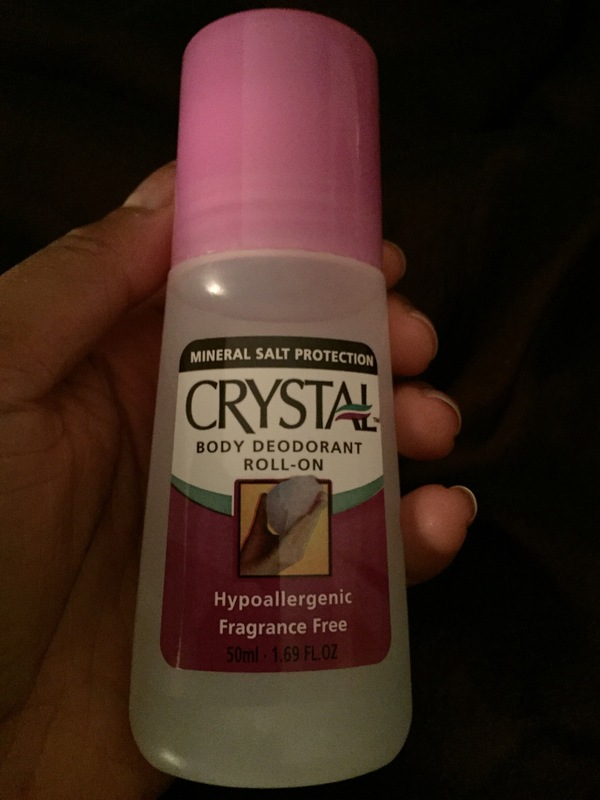 This entry was posted in Health and tagged detoxify, health, natural, natural deoderant, vegetarian. Bookmark the permalink.